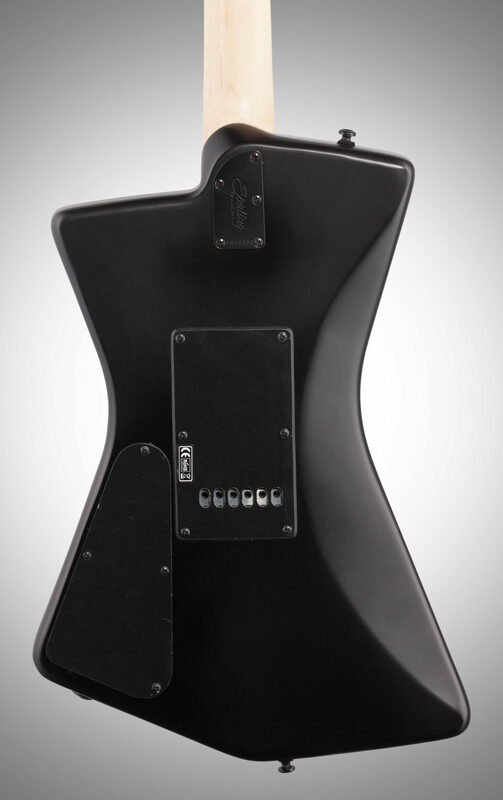 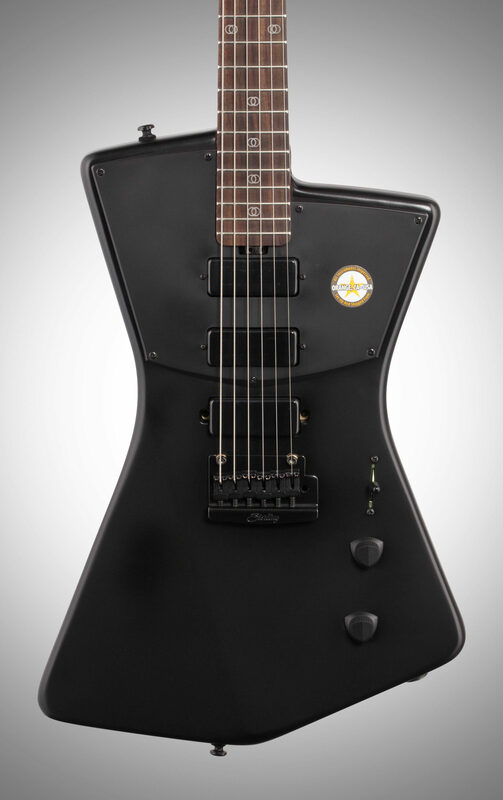 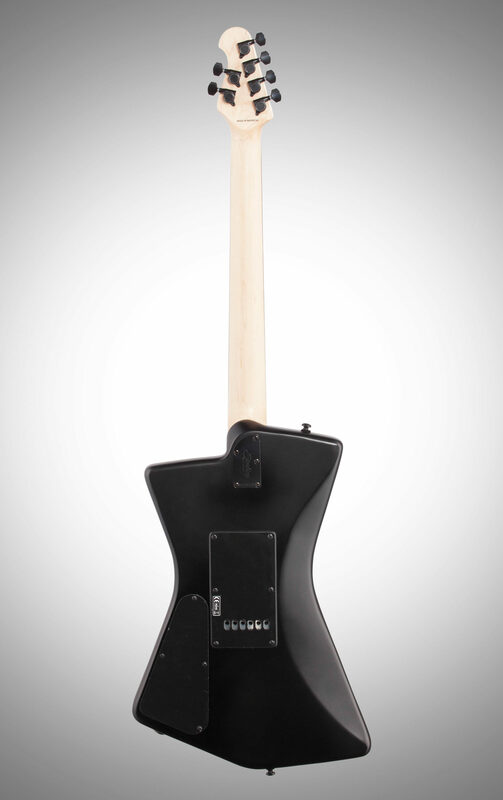 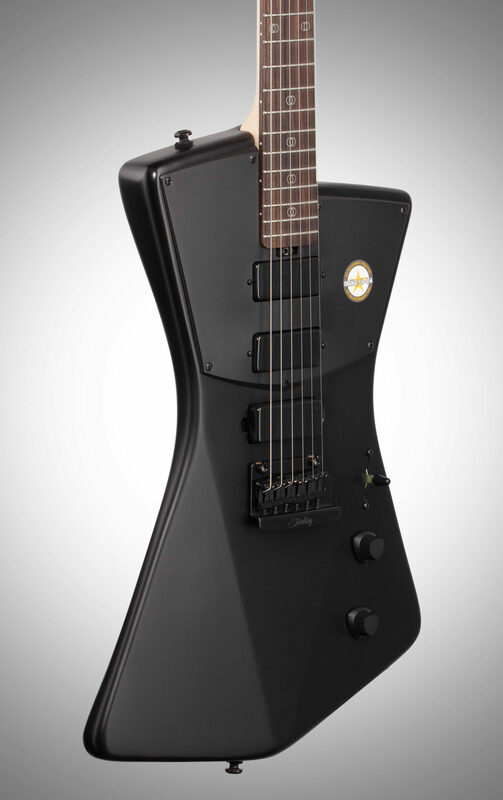 The fresh and unique lines of the "St. Vincent" guitar represent the collaboration between the award winning engineering team of Ernie Ball Music Man and Grammy Award winning guitarist St. Vincent. 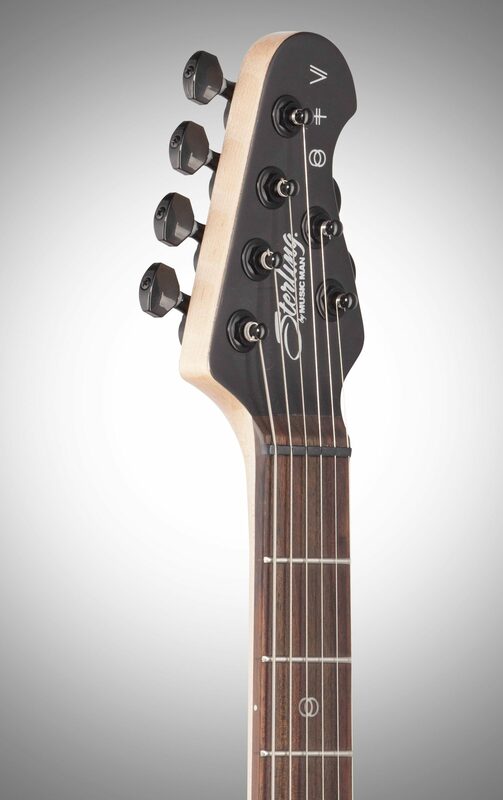 The Sterling by Music Man STV60 St. Vincent Signature Electric Guitar features a gracefully shaped African Mahogany body. 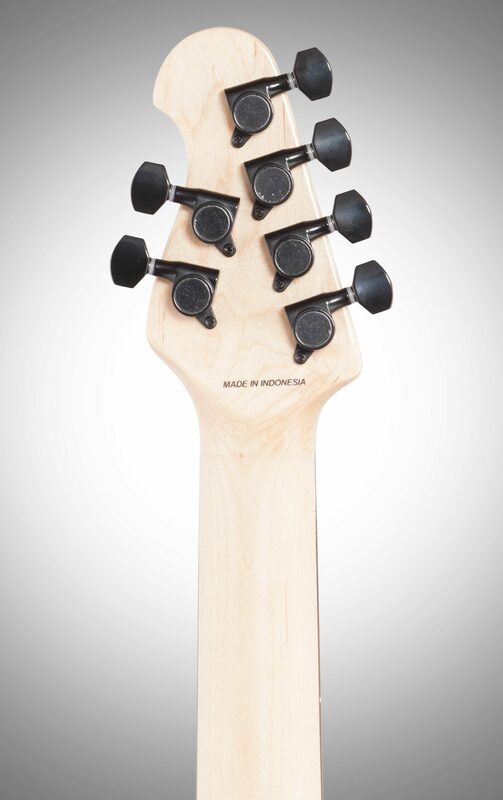 A completely new, refreshing design, featuring a perfectly balanced, bevel-top African Mahogany body, Rock Maple neck and Rosewood fretboard with St. Vincent signature fretboard inlays. 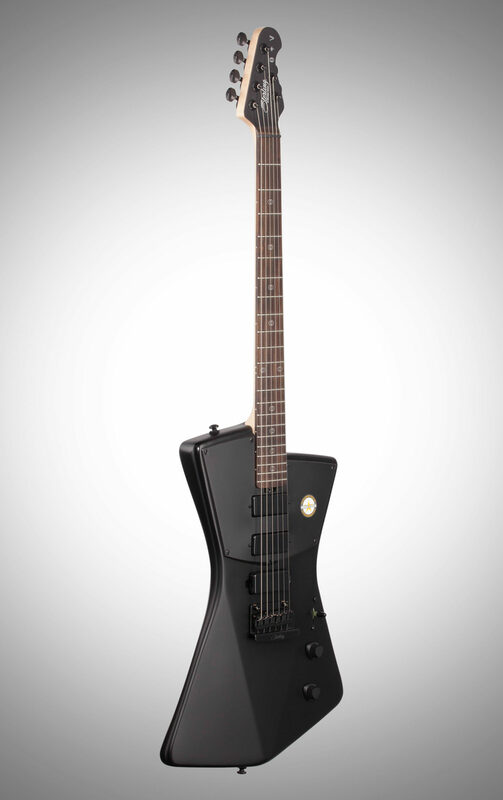 The two-point, bent steel saddle "Vintage Tremolo", oversized Music Man 4 + 2 headstock providing straight string pull, and factory equipped Ernie Ball Slinky strings keep you in tone and in tune.